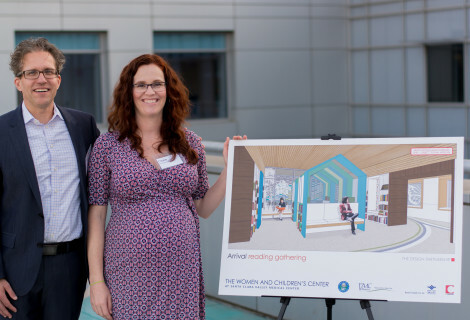 Meet the unique team working to make a Women and Children’s Center a reality. Chris Wilder, Connie Martinez and Paul Lorenz. The Campaign for a Women and Children’s Center at VMC was conceived as a public-private partnership to leverage the strength of each participating institution. 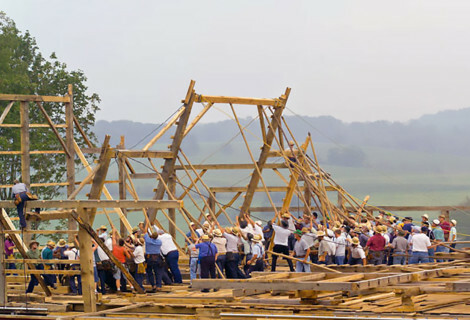 In the spirit of a “community barn-raising,” this collaboration unites local healthcare leaders, philanthropists, and community organizations to create a center that uniquely reflects the people and values of the Santa Clara Valley. Santa Clara Valley Medical Center (SCVMC) is a 574-bed acute-care teaching hospital and research institution owned and operated by the County of Santa Clara. As the safety-net hospital for the entire region, SCVMC cares for over 25,000 hospitalized patients and provides over 800,000 outpatient and emergency visits annually – in all, providing health services to 1 in 4 residents of Santa Clara County. Widely regarded as one of the finest public hospitals in the nation, SCVMC is the only medical center in the county with an open door policy that guarantees everyone access to care, regardless of ability to pay. SCVMC is affiliated with the Stanford University School of Medicine. 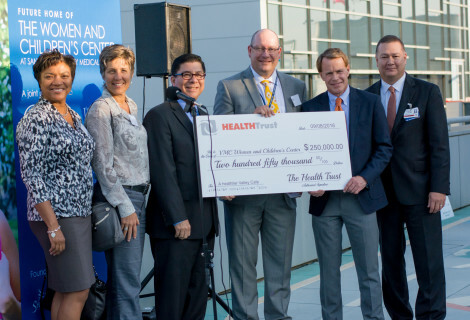 Since 1988, the VMC Foundation has been “Helping Silicon Valley Care” by serving as the non-profit fundraising arm of Santa Clara Valley Medical Center and the Santa Clara Valley Health & Hospital System (SCVHHS). While SCVMC and SCVHHS are public entities, that funding does not nearly fulfill the needs of the hospital system. In an effort to bridge the widening gap between public revenues and growing expenses to provide healthcare to the county’s working poor, unemployed and their children, the Foundation relies on the donations of a generous community to provide essential services and the finest care. Silicon Valley Creates is a network of leaders who care about the cultural and aesthetic quality of life in Silicon Valley. We are conveners, promoters, incubators, and investors in Silicon Valley’s creative ecosystem. Our mission is to ignite investment and engagement in our creative culture. We build the creative sector’s capacity, raise the value and visibility of the creative sector, and increase access to arts and creativity.